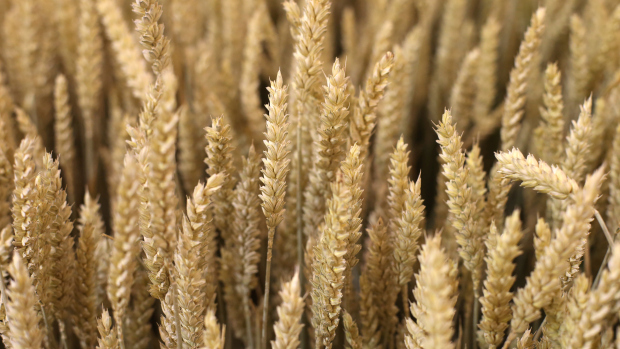 The Ministry of Supply has announced the purchase of 300,000 tonnes of Russian and Romanian wheat in the second global tender in the new fiscal year budget. The tender, in which several local and international companies participated, was held by the General Authority for Supply Commodities (GASC). The purchase was completed at an average price of $174.99 per tonne. Minister of Supply Khaled Hanafy said that the quantities contracted include 120,000 tonnes of wheat from Russia and 180,000 tonnes from Romania. He noted that the strategic reserve of wheat is enough to last to the end of the year. He pointed out that the purchase of imported wheat is carried out through global markets from different origins and not through intermediaries, especially that from Russia, France, Ukraine, Romania, the United States, Argentina, and Australia. 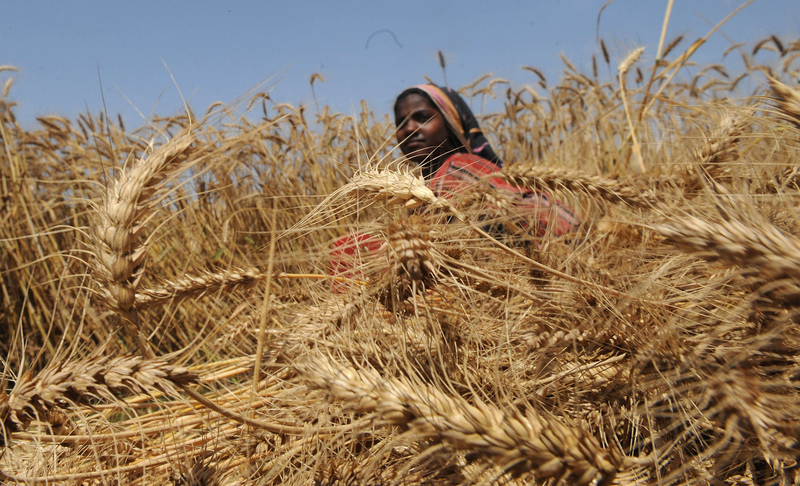 Hanafy added that GASC abides by the state’s standards when buying wheat from abroad. These standards, set by the Agriculture Quarantine Authority of the Ministry of Agriculture, are No. 1601 of 2010. They are compliant with international standards of the CODEX Alimentarius Standards No. 199 of 1995 and specification of ISO No. 7970 of 2000. GASC Vice Chairperson Ahmed Youssef said that all imported wheat shipments are inspected at the ports of origin by international inspection companies. The shipments are also examined upon arrival at Egyptian ports by joint committees from several ministries and authorities, excluding the Ministry of Supply. 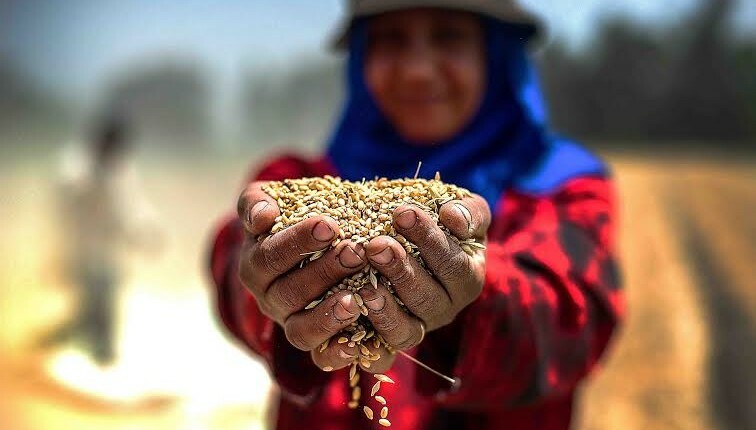 This process aims to ensure their validity of wheat for human use and matching the Egyptian standard specification.